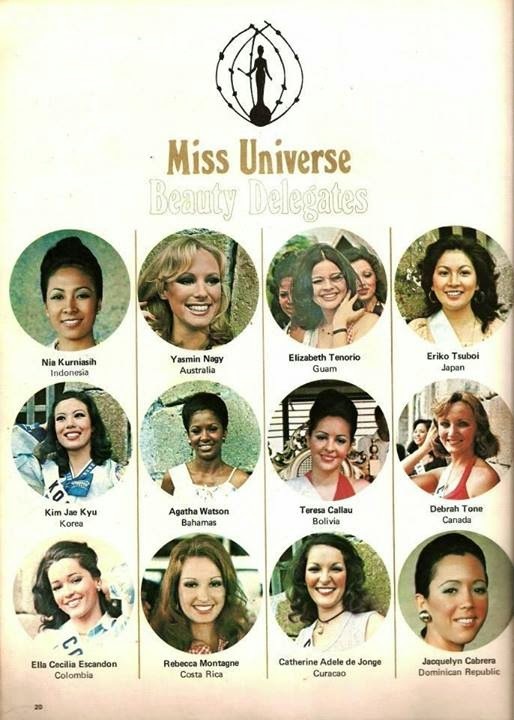 Miss Universe 1974, the 23rd Miss Universe pageant, was held in Manila, Philippines on the early morning of July 21, 1974 (evening of July 20 in the USA) before a live audience of an estimated 10,000 at the Folk Arts Theater and broadcast live by CBS and Radio Philippines Network (RPN). 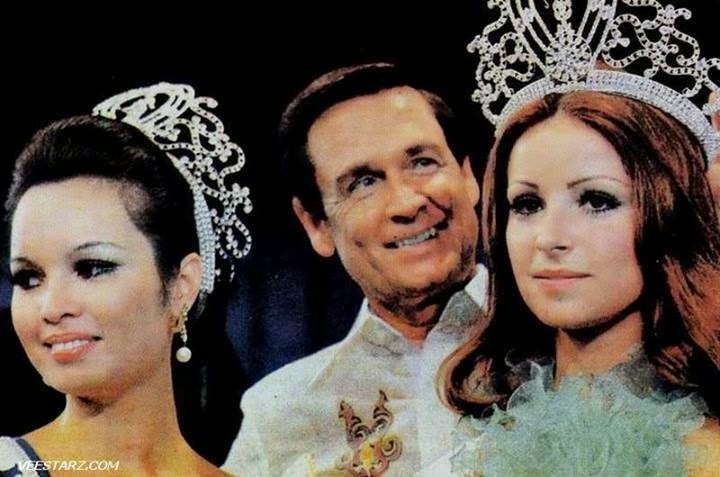 The pageant was hosted by Bob Barker and Helen O'Connell. 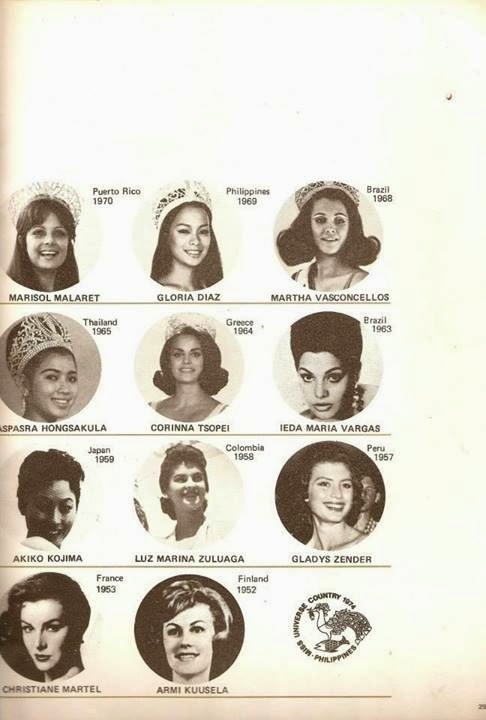 It was the first time in the Pageant's history that the event was held in Asia. 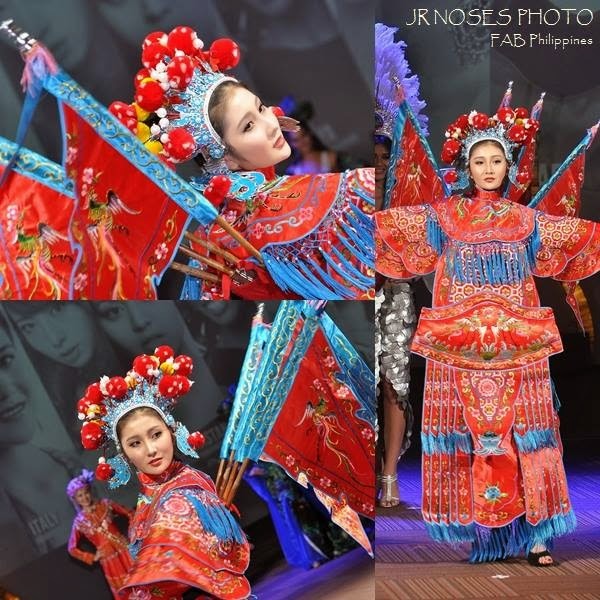 The pageant opened with the parade of nations of all 65 contestants in their native costumes singing "Let's Be Friends," accompanied by the honor guard cadets of the Philippine Military Academy. 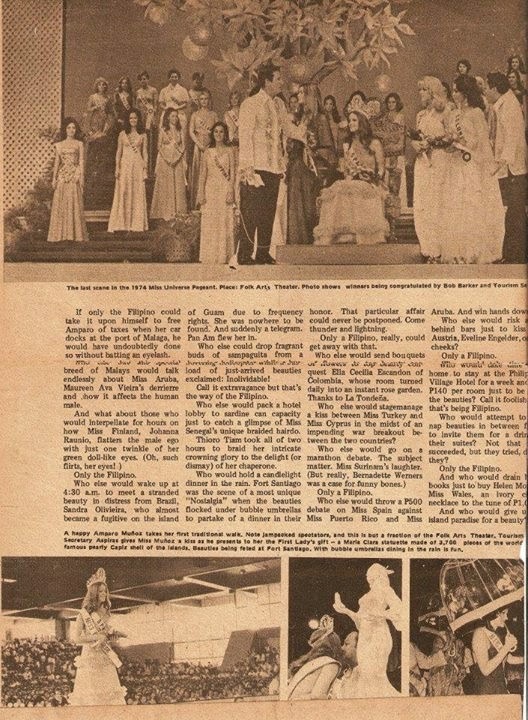 The pageant contestants also performed a second musical number based on an Ilocano melody entitled "Pamulinawen," a song considered to be a personal favorite of then Philippine dictator Ferdinand Marcos. 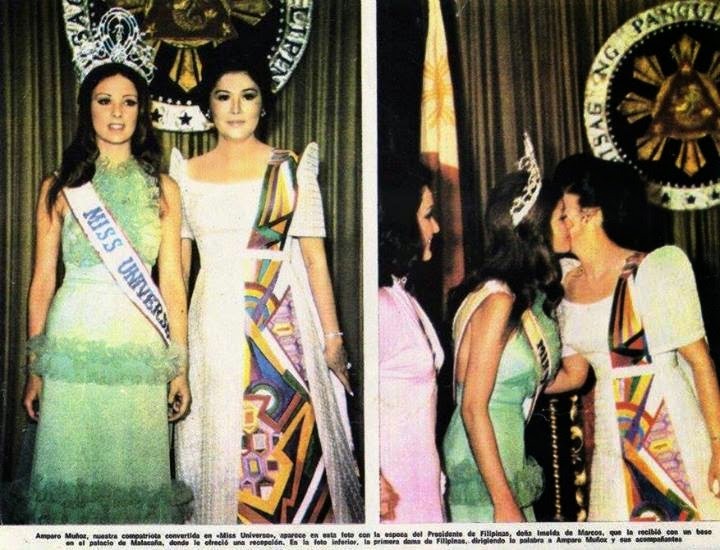 First Miss Universe (1952), Armi Kuusela of Finland, Miss Universe 1967, Sylvia Hitchcock of the USA, and Miss Universe 1969, Gloria Diaz of the Philippines graced the event. 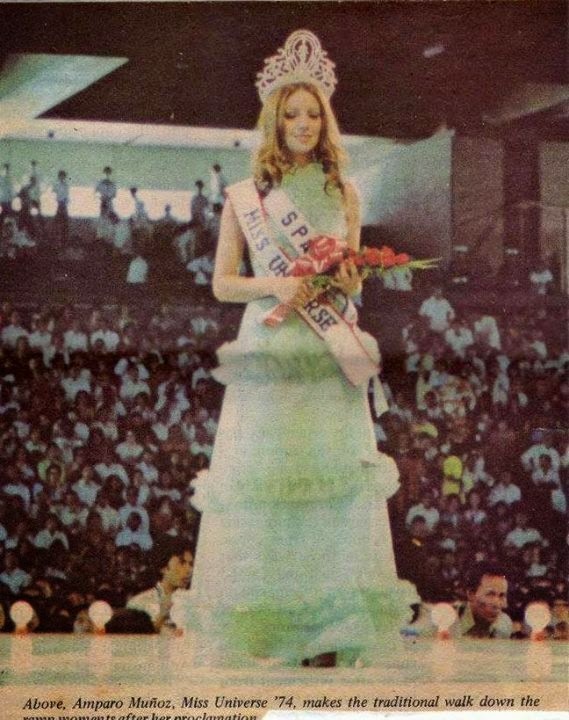 Margarita Moran, from the Philippines crowned Amparo Muñoz of Spain at the conclusion of the 2-hour telecast. First runner-up Helen Morgan of Wales would eventually win the title of Miss World (representing the United Kingdom) later that year. 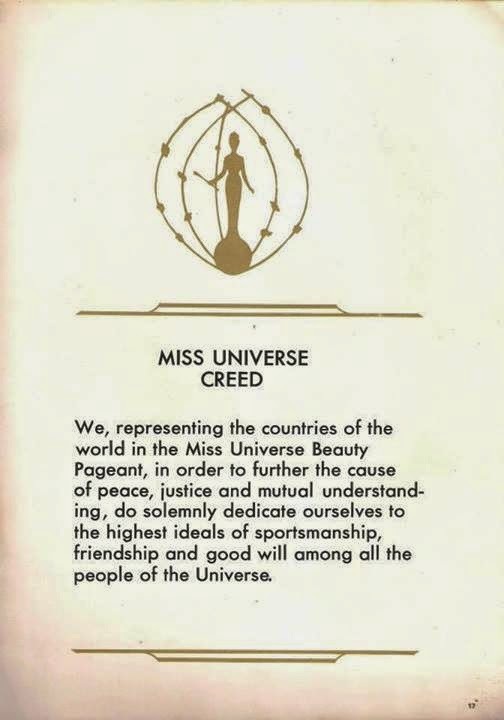 Part of the prize package of the then newly-crowned Miss Universe was a life-size statute of Maria Clara, given by the Firs Lady, Imelda Romualdez Marcos. 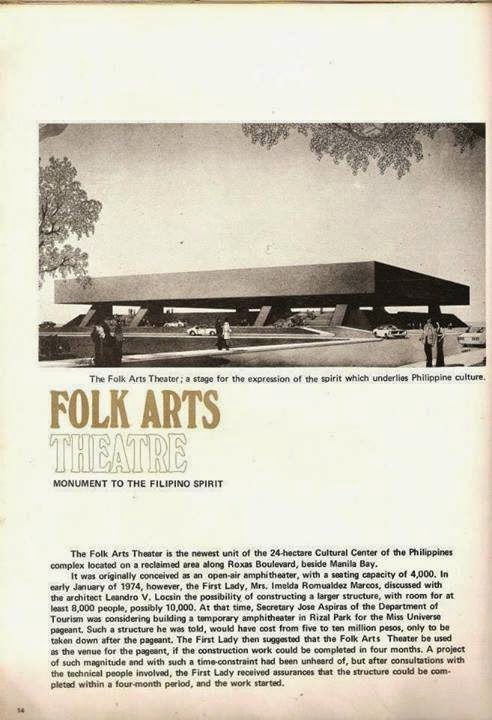 The Statue is made up of 3,700 Philippine Shells, it is the symbol not just of the Filipina womanhood but also the Philippines, The Pearl of the Orient Seas. 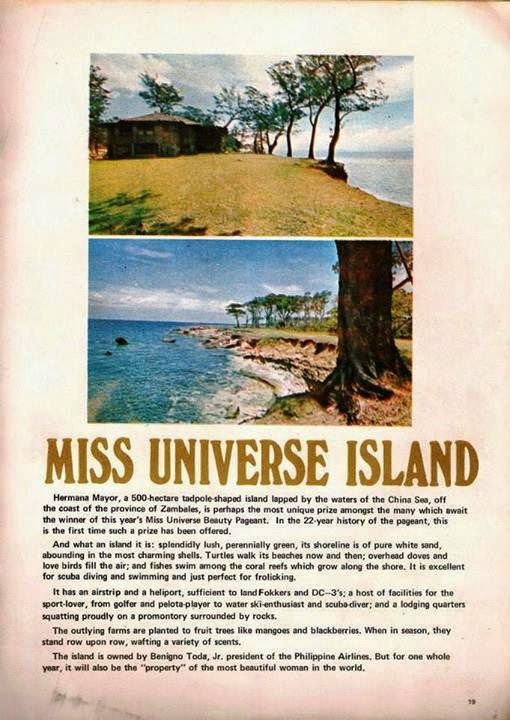 In addition, an Island off the coast of Zambales, complete with the amenities of a resort with complete staff was named Miss Universe Island, in which the newly-crowned queen can use, the during the entire year of her reign. Ironically, neither Ms. Muñoz nor Ms. Morgan completed her reign. 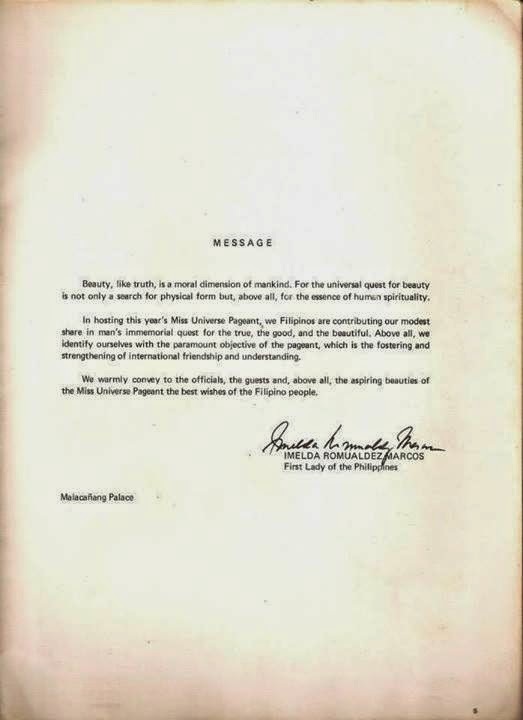 Citing irreconcilable differences with the pageant, Miss Muñoz abruptly resigned her Miss Universe title a few months after winning her crown. 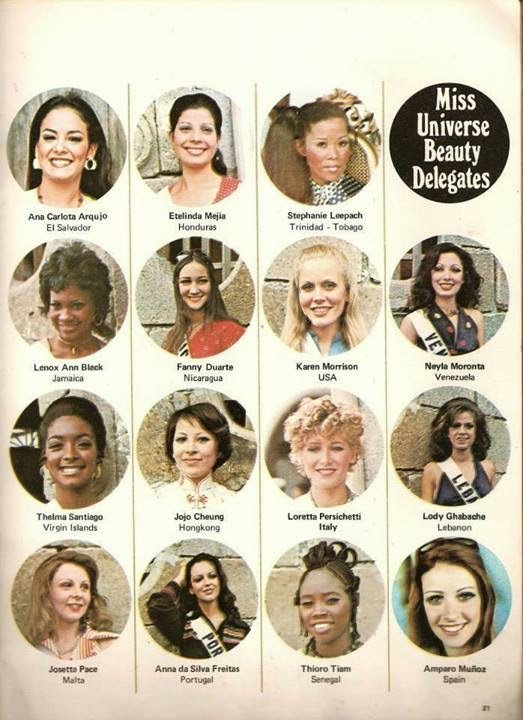 By that time, Miss Morgan had already won the Miss World crown, only to relinquish her title just a few days after winning it after it was revealed she was an unmarried mother. 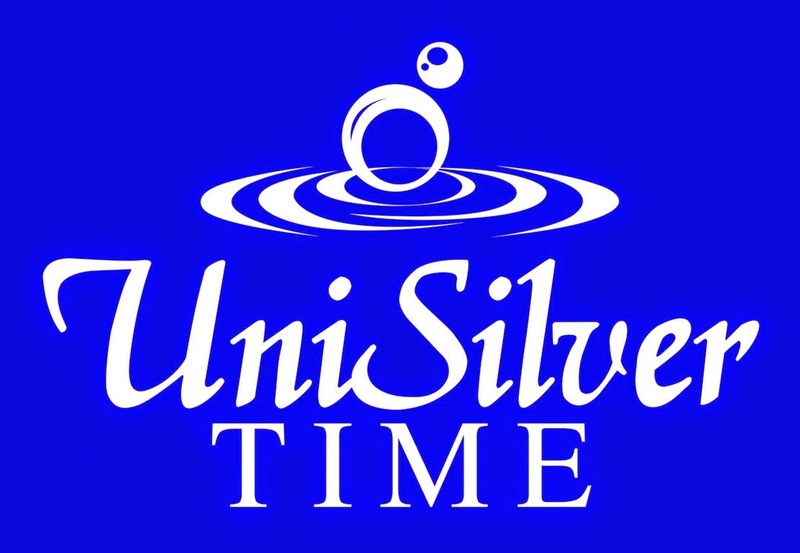 Muñoz was never officially dethroned and the title was not offered to any of the other runner-ups. 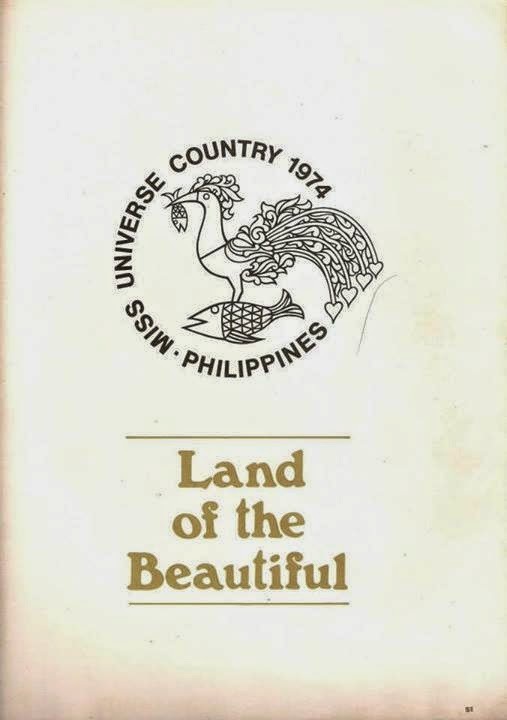 Manila again hosted the event 20 years later when it became the host city for the Miss Universe 1994 pageant. 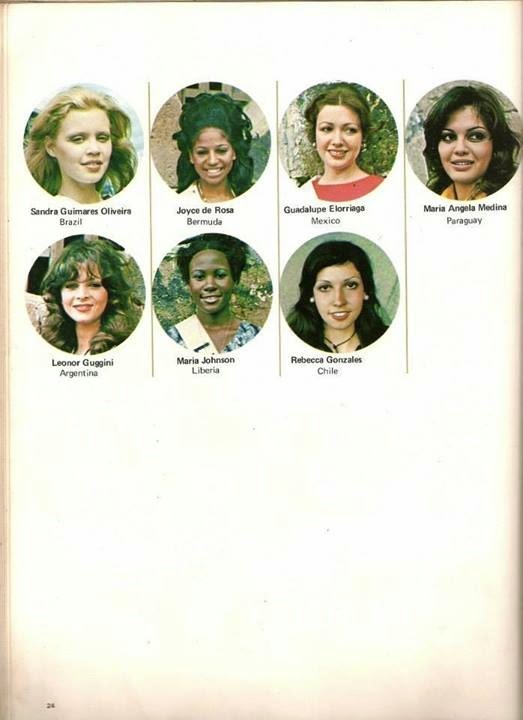 Amparo Muñoz went on to pursue a successful acting career in film and television in her native country Spain. Amparo Muñoz died on February 27, 2011, aged 56, due to heart problems, in her native Málaga.